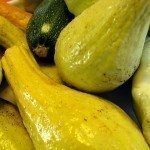 Our summer squash is not producing! Our zucchini is doing fine. Why is this and can it be rectified this late in the season?